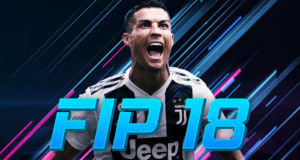 The latest version of FIP 18 is now available for download! 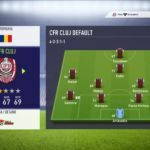 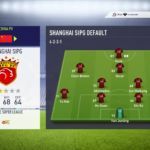 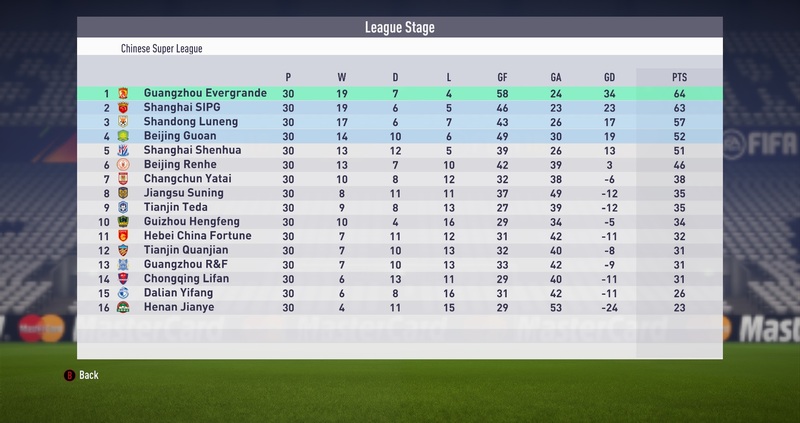 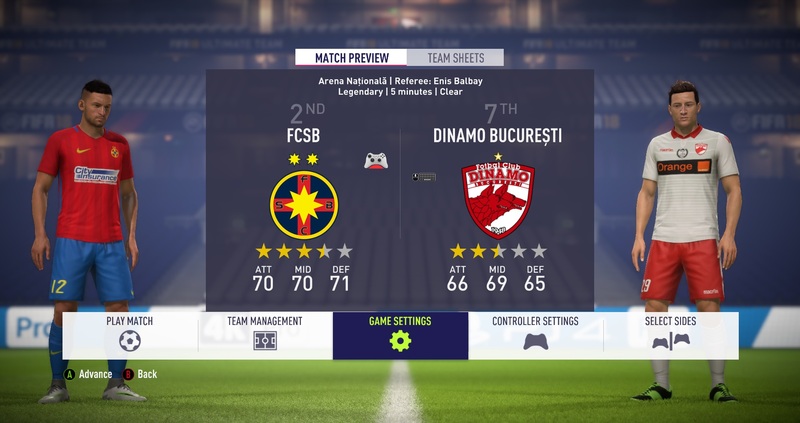 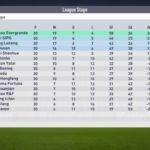 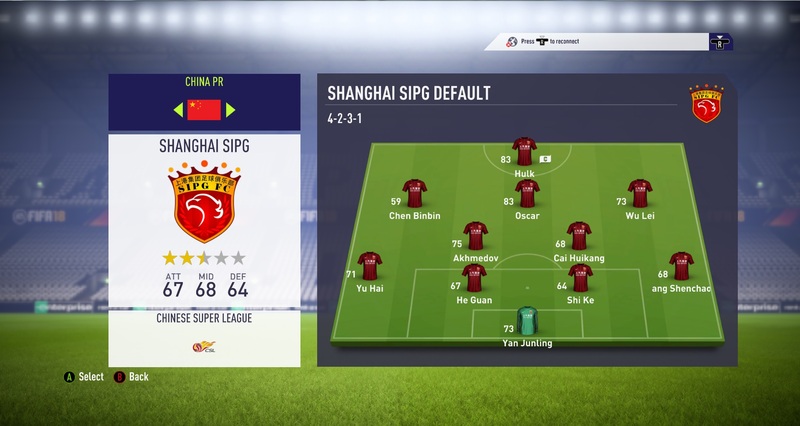 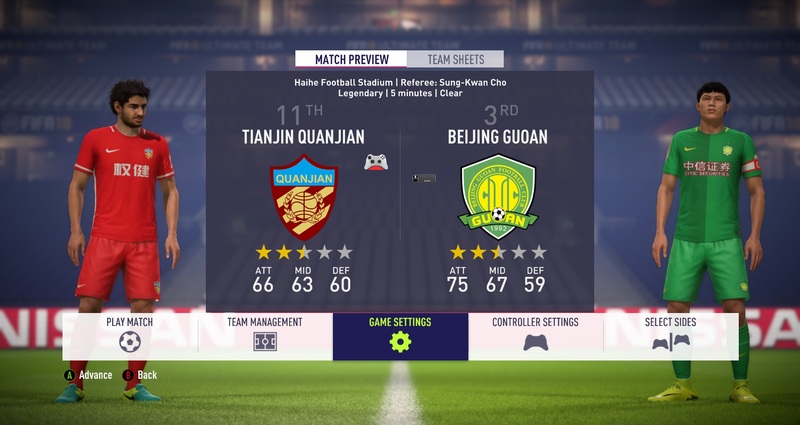 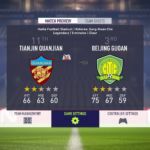 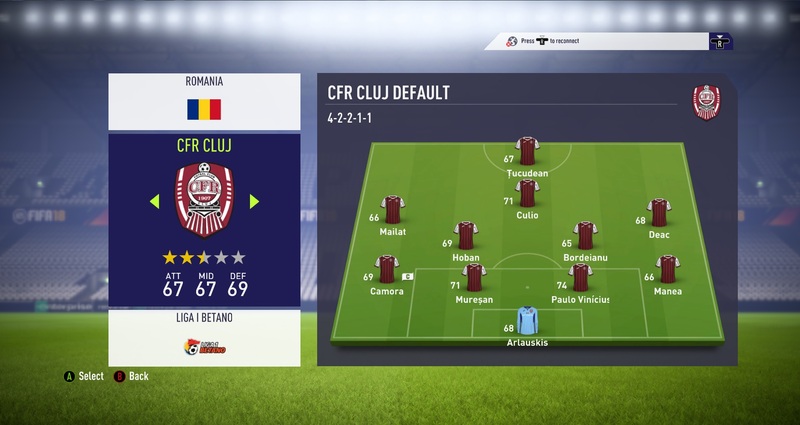 V.4.0 adds two new leagues in FIFA 18, in addition to the Greek Super League and Czech HET Liga, you can now play with teams from Chinese Super League and Romanian Liga I, all available in Career and Tournament modes. 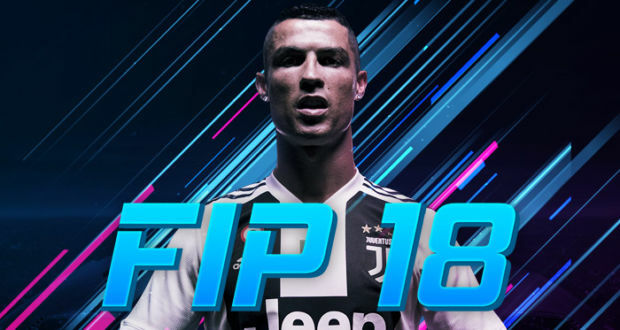 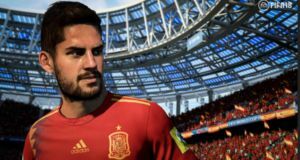 Don’t forget that FIP 18 also includes the UEFA Champions League and Europa League tournaments, FIFA Club World Cup, AFC Champions League and CONCACAF Champions League, all playable in Career Mode. 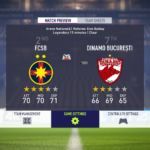 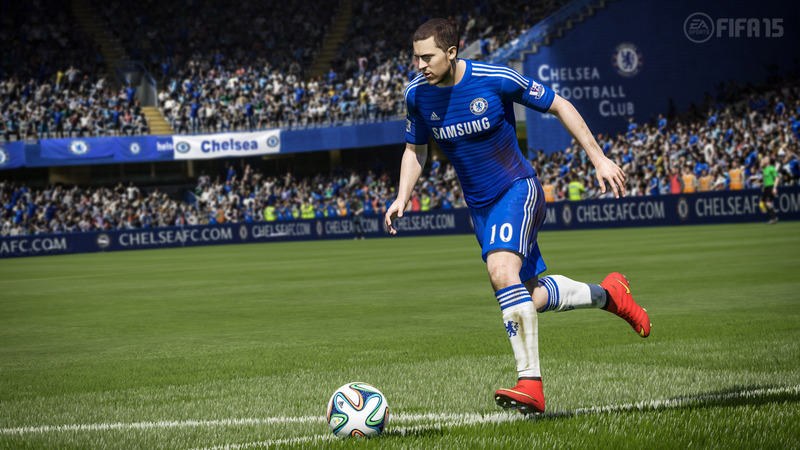 Moreover, the Brazilian and Chilean Leagues with realistic rosters and new national teams. 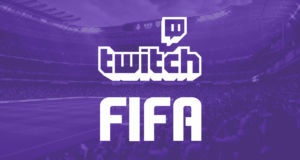 For the full list of features and download links please visit the FIP’s page in our Download Center. 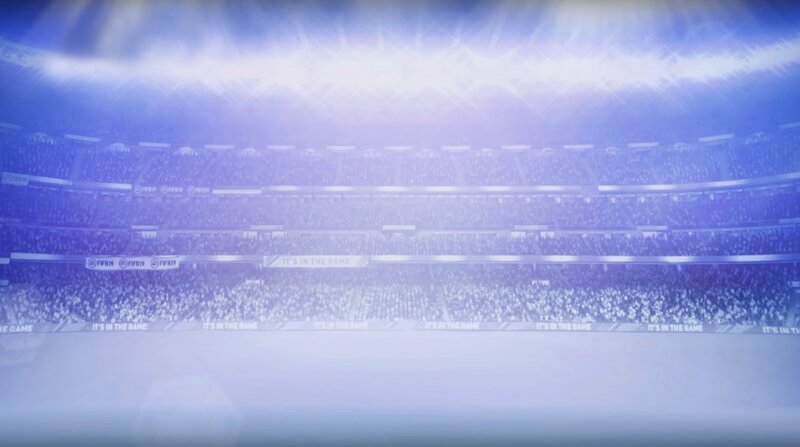 Does this work on cracked version?